together to sell your home!!! Working together to create an exceptional experience for our clients…building relationships along the way!!! Innovative marketing…cutting edge tools to maximize your homes exposure. We offer our buyers personal, timely service designed to pinpoint the perfect home for your unique needs and lifestyle. 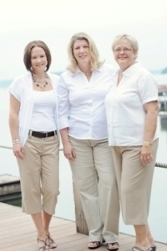 Team work…3 proven, successful agents working together to help you sell or buy your home. 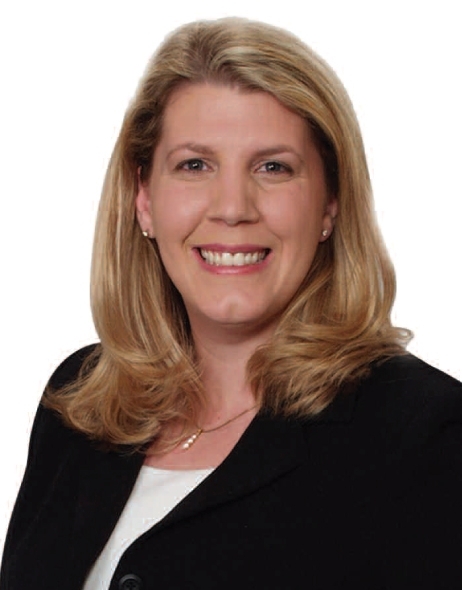 Lori McKenzie, Marketing & Listing Specialist ~ The BEST you will ever meet!